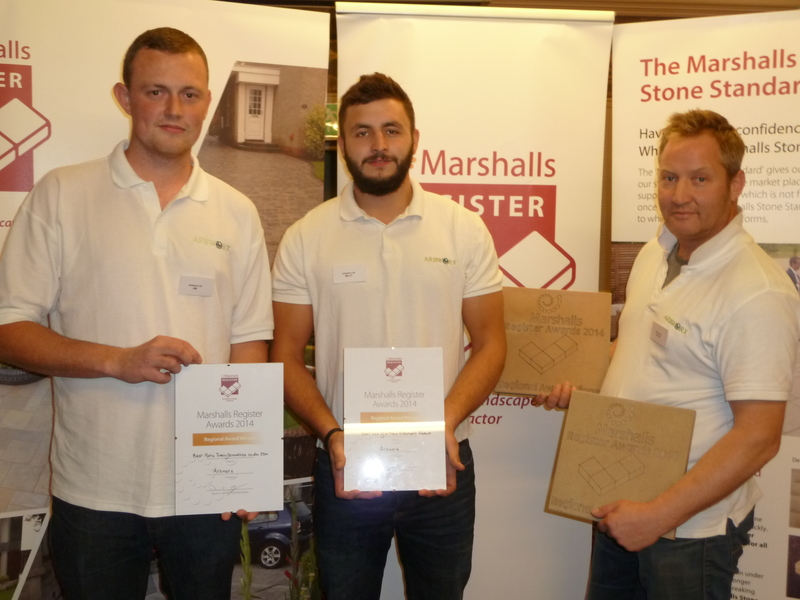 Marshalls are the UK’s leading hard landscaping manufacturer. 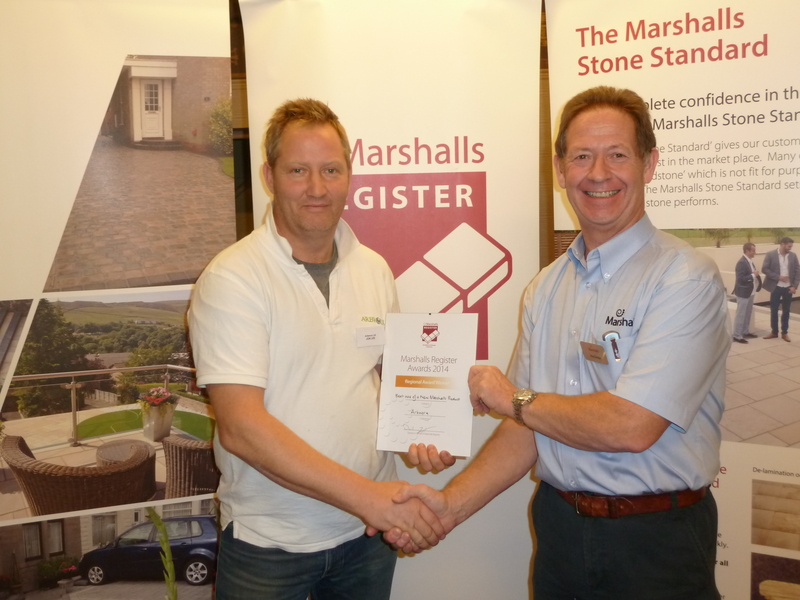 They run a register of contractors across the country and if you use a Marshalls Register contractor you can be assured of quality. You can check our profile on their register here . 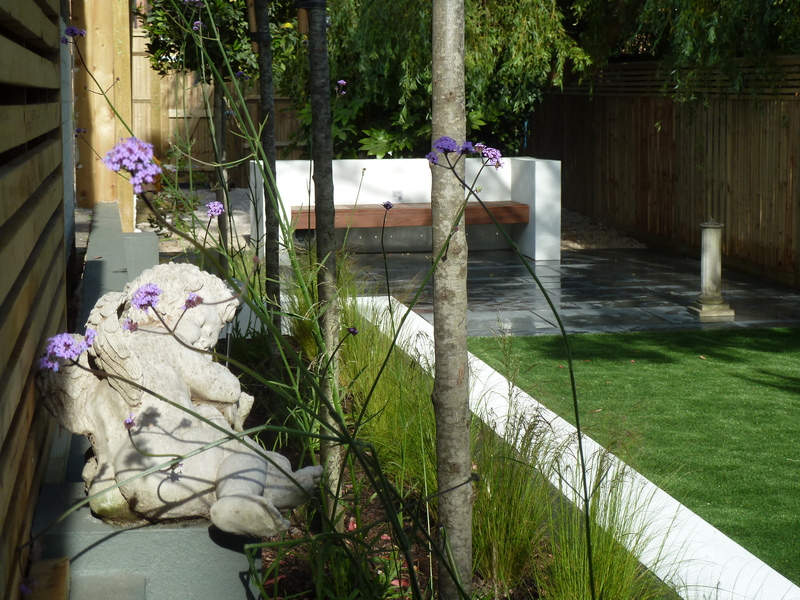 Every year they present awards that recognise excellence in landscaping across a number of categories, both regionally and nationally. 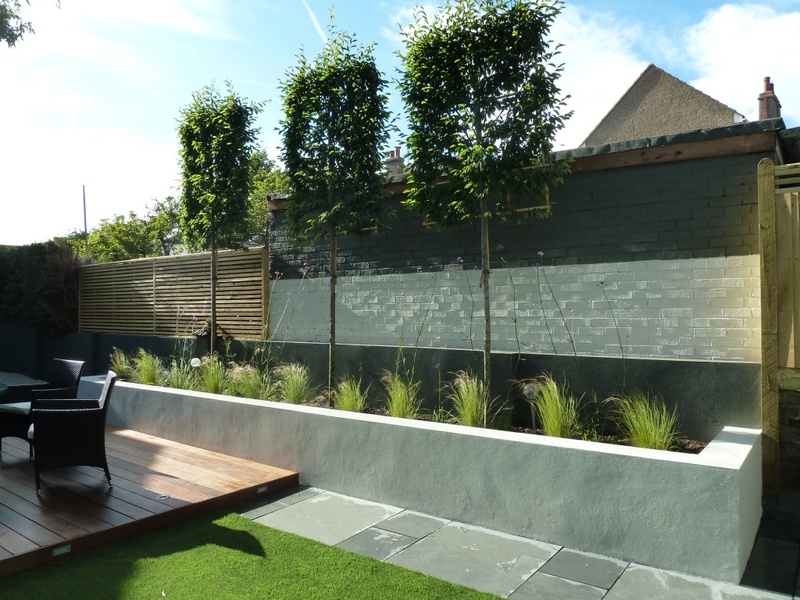 Following up on our success in previous years, this time we won ‘Best use of a new Marshalls product’ and ‘Best patio transformation under 35m’ for the Heavenly Garden transformation project we worked on earlier this year. 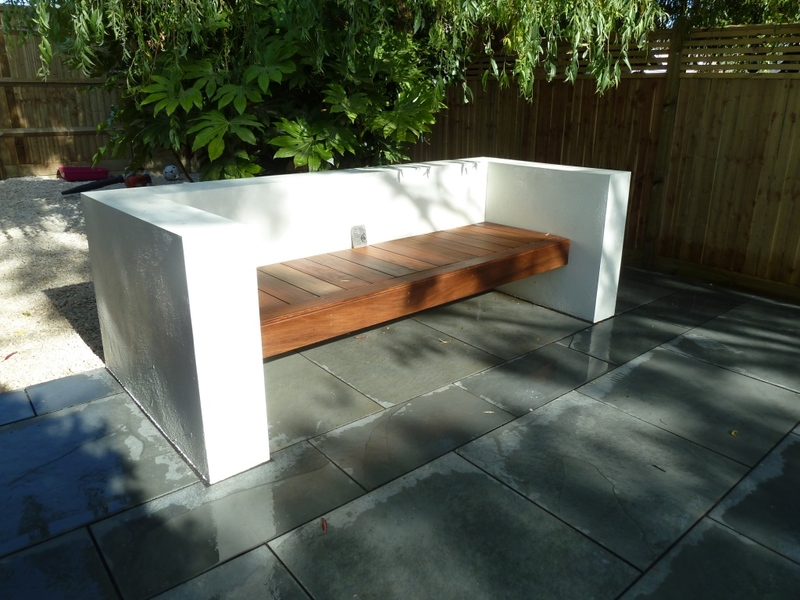 The winning project can be seen here. This award recognises our talent and the exceptional quality of our work, which is why we’re so pleased to win the awards. We also now go forward to the National Marshalls Awards and this time we will be able to ask you to take part in voting for us. We will let you know what to do nearer the time! 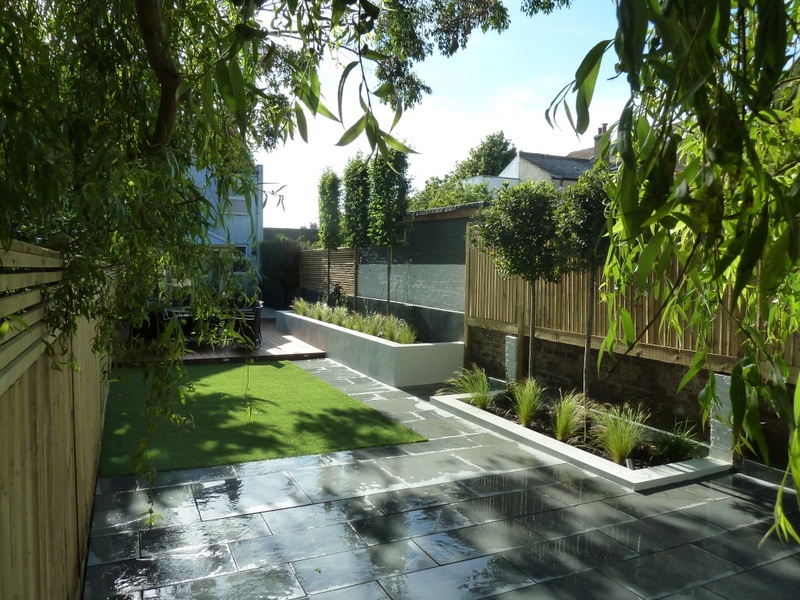 My favourinte view of the garden. I could spend a lot of time here. 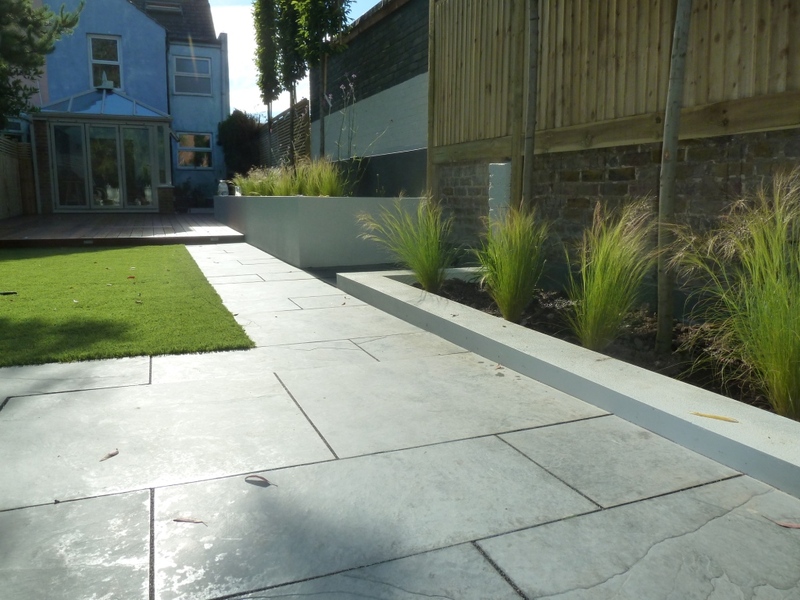 Marshalls casarta paving with black jointing compound.